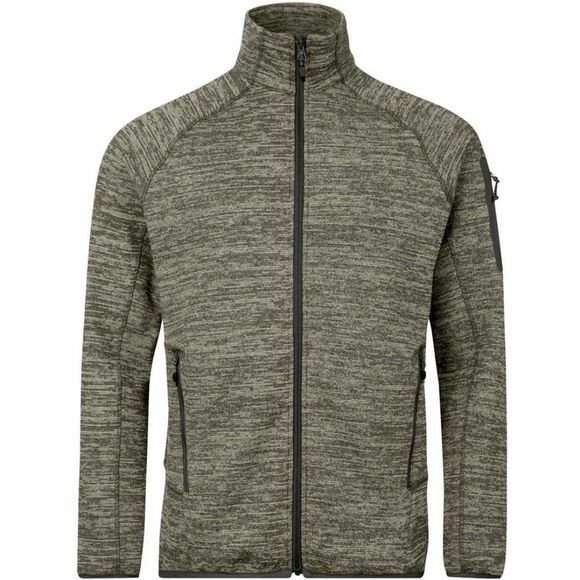 The Mens Tulach 2.0 Jacket from Berghaus is for when you’re heading for the most remote peaks on your list or striding through the National Parks. Slim enough to wear under a walking jacket or wear it on its own, it’s up to you. And if the cold bites at your hands, there’s two hand-warmer pockets for extra comfort. 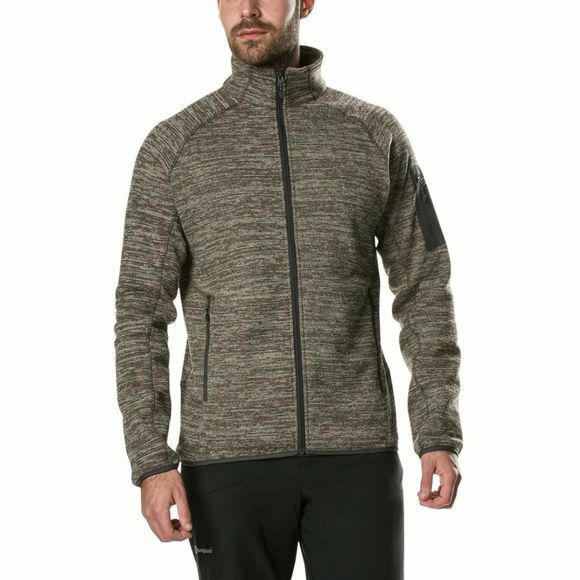 Plus you’re doing the planet a world of good as this fleece is made from fabric that uses 89% less water than regular fabrics and carries the COLOURKIND logo to prove it. Yes, it made us smile too.